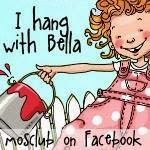 using at least one of Mo's images. I've used "Ben" for my card. Isn't he cute?! Please join us in Mo's Challenge this week for a chance to win a $5.00 gift certificate to Mo's Digital Pencil! Gorgeously coloured and designed. So sweet. I've always loved Ben, and the added fence to the image has done so so much. You did a fantastic job as always. Beautiful card, Elaine! The grass and fence borders are perfect adds to this cute image. 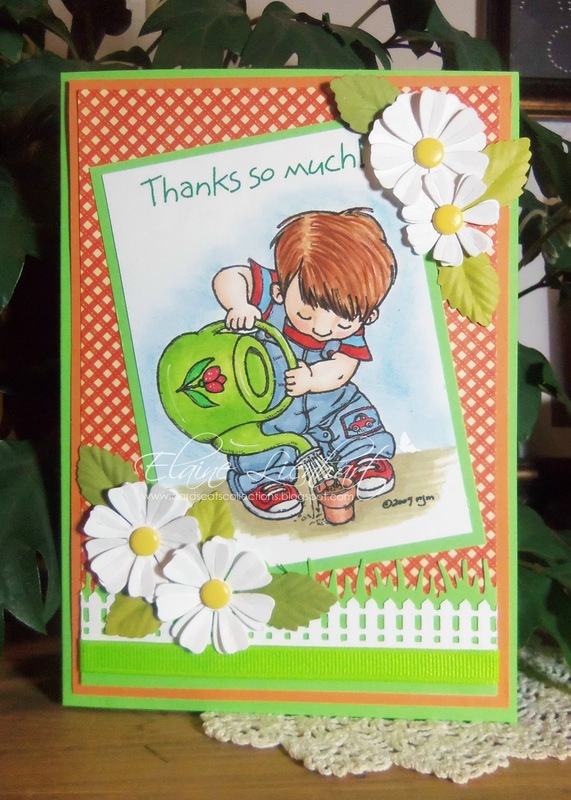 Gorgeous card Elaine, lovely bright sunny colours with such a cute image! He is very sweet!